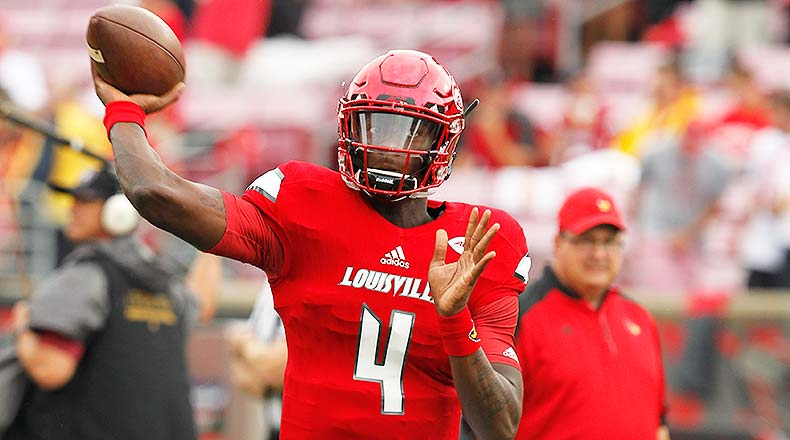 Get ready for the college fantasy football season with John Laub, the Gridiron Scholar, as he ranks his top Quarterbacks for the 2018 College Fantasy Football season! 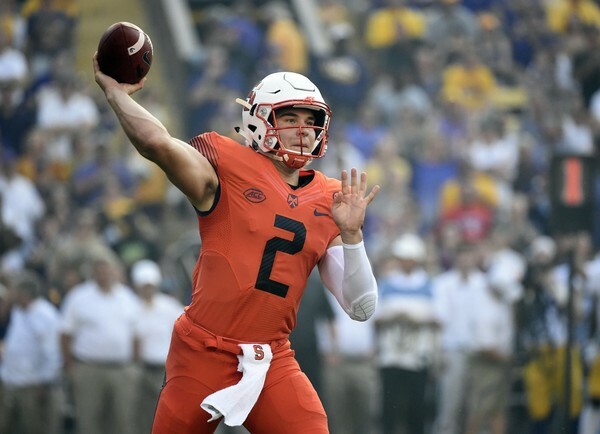 Dungey returns for his senior season and hopes to return to the elite quarterback status that he had as a sophomore. Dungey is in his 3rd season under Dino Babers and operates a high octane offense. Dungey will have to find some new weapons this season on the outside to get the ball to but that should not be a problem. All signs point to Dungey returning to one of the top options in fantasy drafts this season. 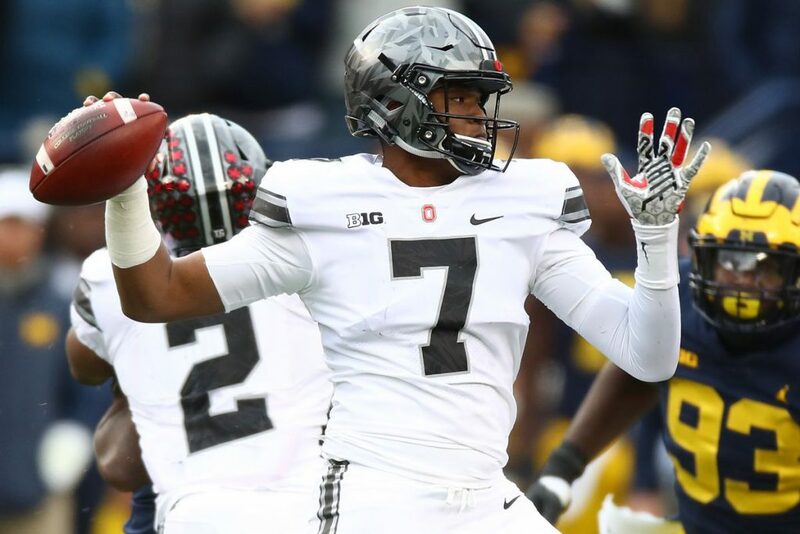 Haskins will be handed the reigns to Urban Meyer’s Quarterback-friendly offense this year. While Haskins may not have the experience as many others on this list, his talent and productivity in such limited action make him a worthy candidate to lead fantasy offenses this year as your QB1 option. 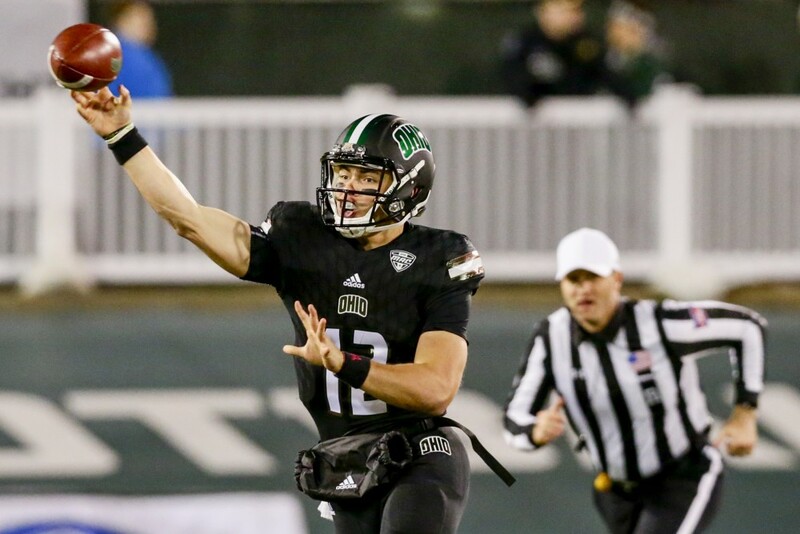 If you are looking for a quarterback who can do everything then King may be your guy. Not only did he start at QB last season, but he also started 3 games at WR and had 29 receptions. Now, we do not expect him to line up out wide this season now that he has the reigns to the offense, but trick and gadget plays are definitely not out of the question with his athletic ability. Malcolm Perry is that guy you grab if your fantasy league offers bonuses for QB’s getting those rushing TDS. 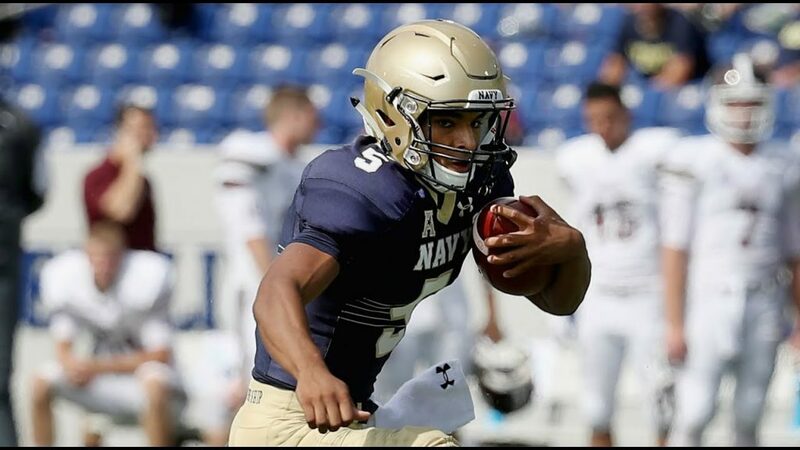 Running the triple option attack means that the ball will be in Perry’s hands a lot and most of the option QB’s seem to always lead the team in rushing. While we do not foresee him getting many looks in the passing game, he will still be a valuable asset and fantasy worthy especially if your league offers bonus points. Pass will be stepping into some huge shoes to fill this fantasy season and everyone will criticize him if there is a big drop off in the position. Pass a very lively arm and can make all the throws. The talent returns around him and with a fast paced offense that is used to scoring a lot, only big things should happen for him. There may not have been a bigger quarterback surprise last fantasy season than Lock. Throwing for 44 TDS and nearly 4,000 yards will make any coach happy. Now a senior and loads of talent around him the sky is the limit. 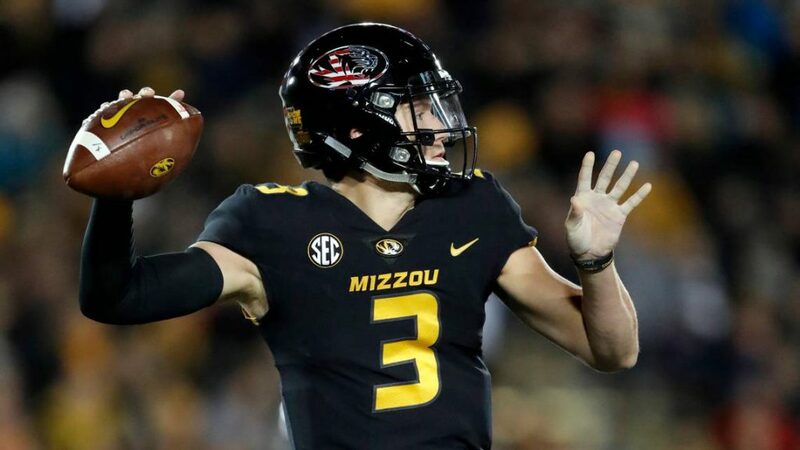 Yes, he does play in the SEC, but that did not stop him last season and is worth a look in the top 10 QBS drafted in fantasy leagues. Jordan’s road to the starting job was made a lot easier with the transfer of Shea Patterson. Jordan filled in admirably last season and has loads of talent surrounding him. 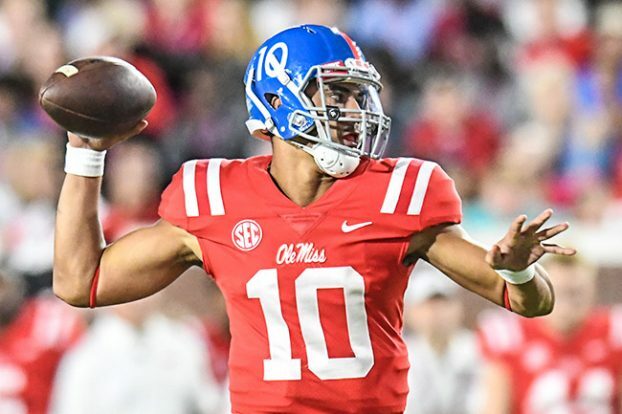 Ole Miss has been hot lately with the fantasy options at the QB position and we believe that this will continue on. 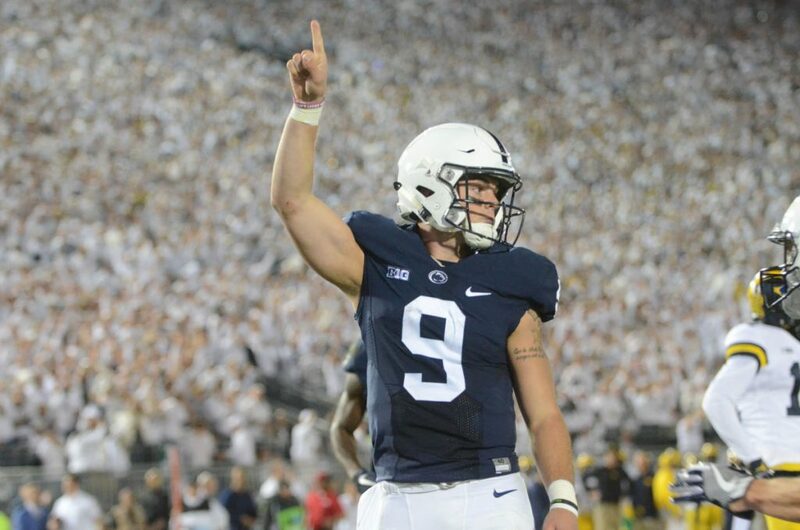 If there has been a constant QB ranked high in fantasy drafts then McSorley has been that guy. For the last few years, McSorley has led the Penn St offense successfully year in and out and this season should be no different. 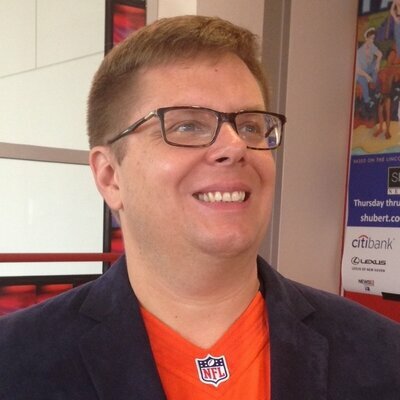 While there has been some major pieces that have moved on, there is a core nucleus still at Penn St and the offense should not see any major drop offs. Possibly the only reason Milton is not in the top 5 is because there has been a coaching change. What is not to love about this offense and the guy leading the way? Fast paced offense, dual threat that will beat you with his legs and arm, and returns starters around him that he has great chemistry with already. 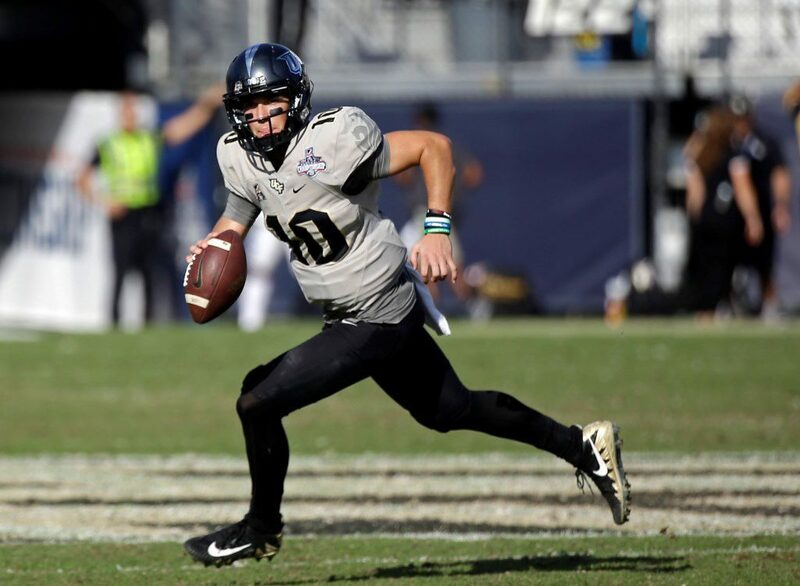 UCF will not sneak up on anyone this year on the schedule but that should not hamper the expectations put on Miltons shoulders. Caleb Evans is a Jr this season and is a true dual threat option. Like many listed in the top 5, Evans will light up your fantasy points with his arm and his legs. Evans accounted for 30 TDS last season and well over 3,000 yards total offense last season. Evans will once again be leaned upon to lead this offense and the strength of schedule makes Evans even more intriguing in fantasy leagues. 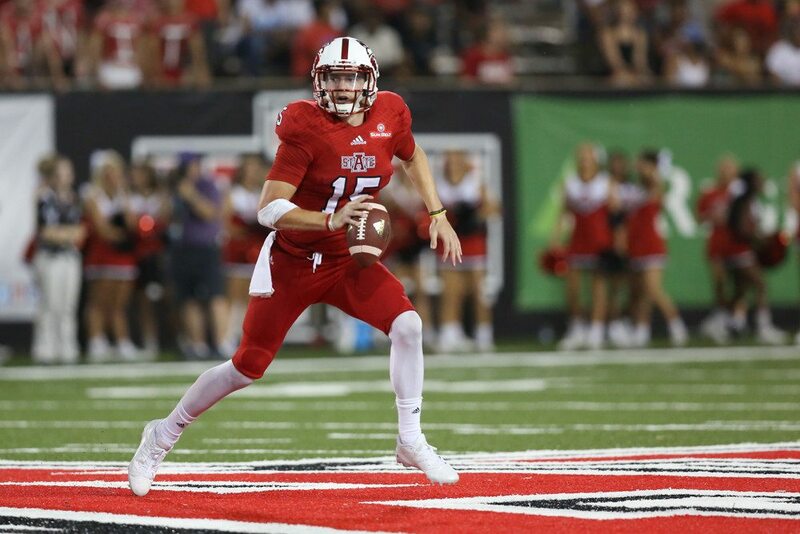 Nathan Rourke is a true dual threat option that should easily be targeted in the 1st two rounds of fantasy leagues. Accounting for 21 TDS on the ground last season to go along with 17 passing TDs makes him highly attractive. Defenses are going to struggle once again to slow down Rourke and may not be able to do it once again. 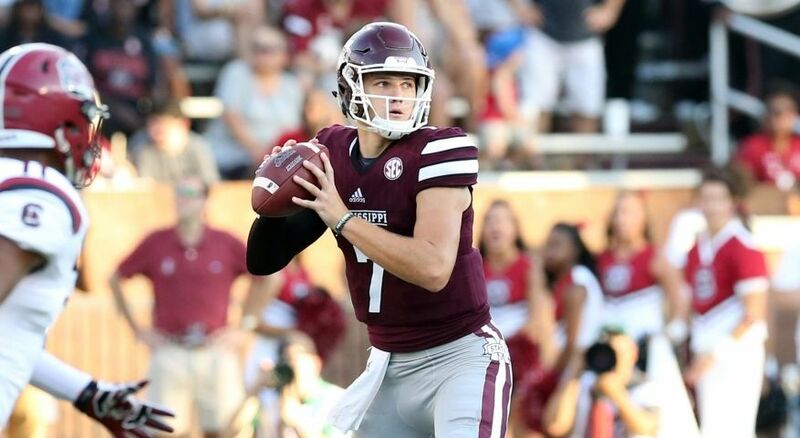 Nick Fitzgerald will receive a new head coach this year so there is going to be a lot put on his shoulders. Fitzgerald will be asked to carry this team this year and the ball will be in his hands when the game is on the line. Whether he is passing or running the ball this year, the stats should see an increase entering his Sr season at Mississippi State. Hansen is in the running to be the top QB selected in this years fantasy leagues. 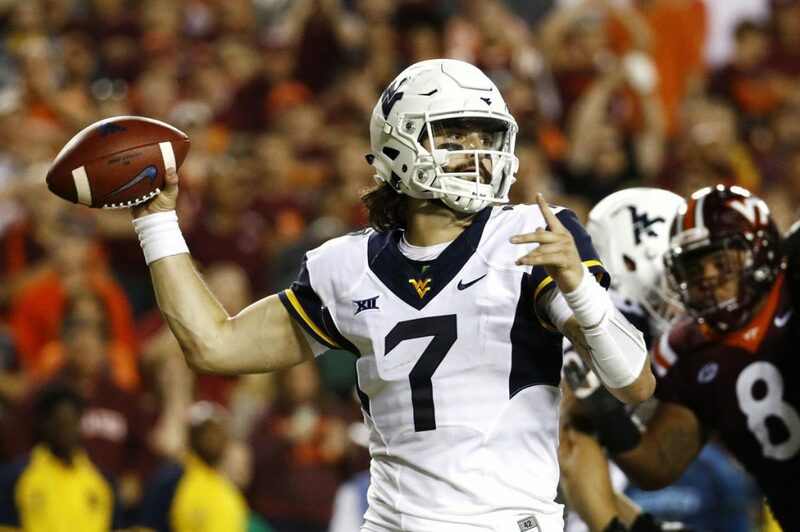 A multi-talented signal caller with the upside of playing in the NFL has him ranked high on multiple college fantasy radars. Hansen’s strength of schedule mixed with the offensive system built around him makes for very happy fantasy owners. Hansen will once again be a force to reckon with week in and week out. Looking for the next break out star that gives your opponents nightmares when they know they have to play you in fantasy football that week? 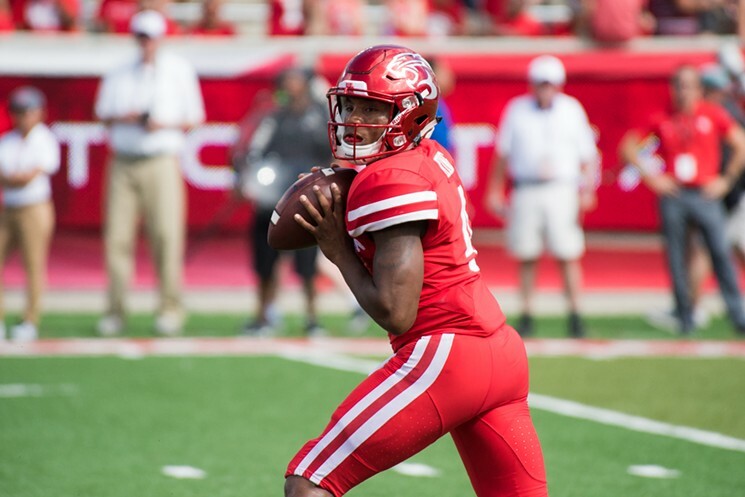 Looking for the guy that is multi-talented and the next Lamar Jackson? 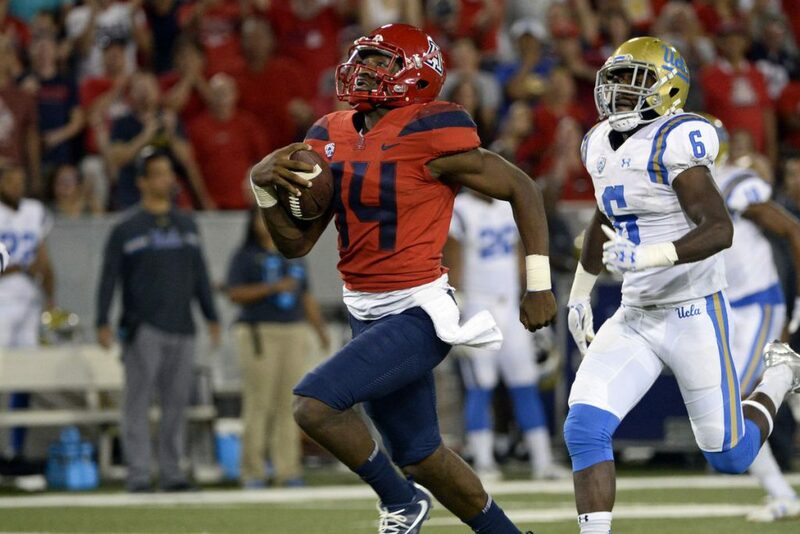 Then Khalil Tate is your guy. 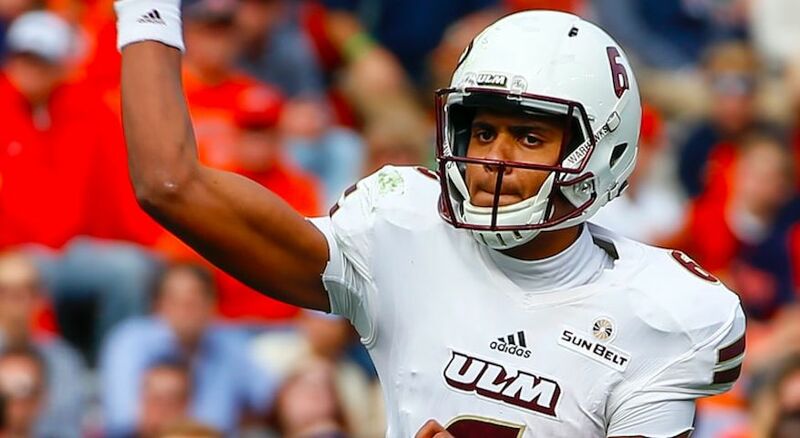 The man has some explosiveness in his legs that is not always seen at the position and gets Kevin Sumlin as his new head coach. The rich could possibly get richer once he gets full understanding of Sumlin’s offense which has produced some studs at the QB position. Tate will be the 1st QB off the board in man fantasy leagues this season.